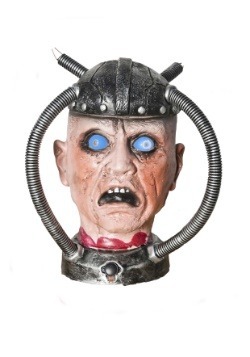 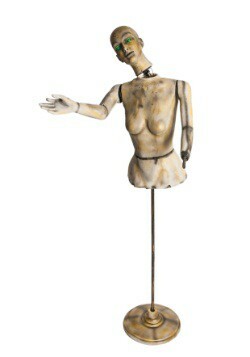 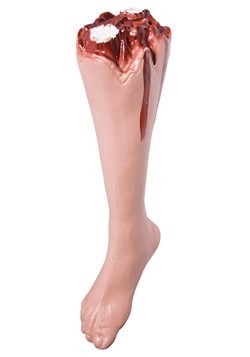 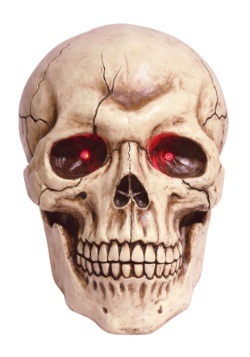 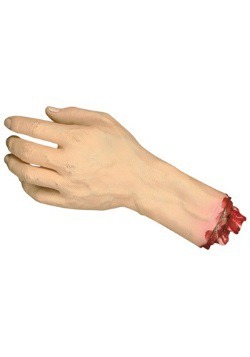 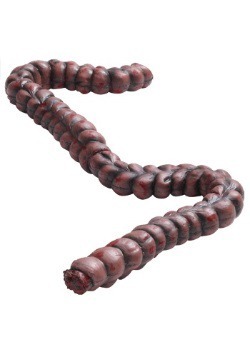 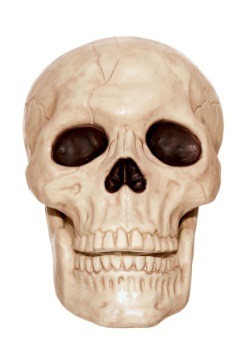 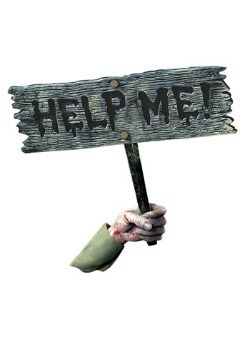 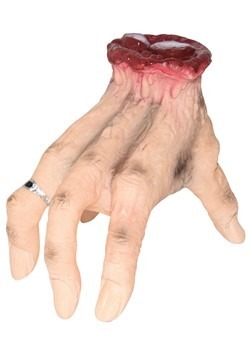 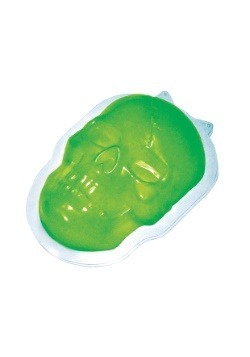 Give your home a horrible makeover with the addition of some body parts props! 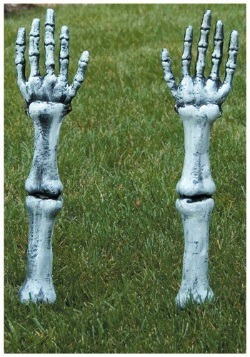 Our Halloween body parts include hands, feet, arms, legs and heads! 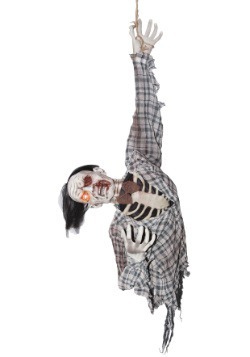 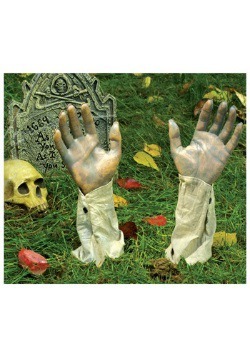 Add these scary limbs to your lawn to frighten trick or treaters on Halloween night! 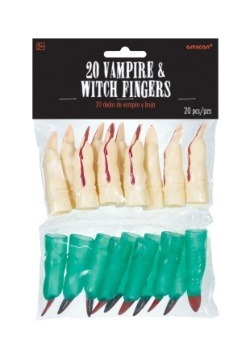 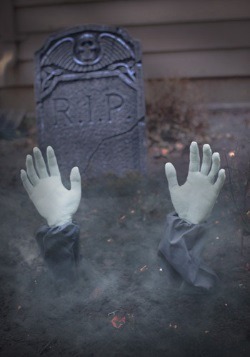 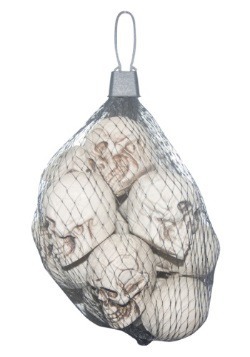 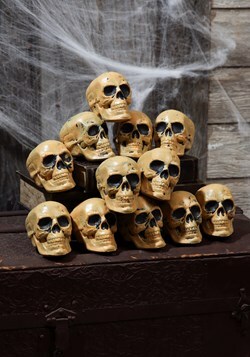 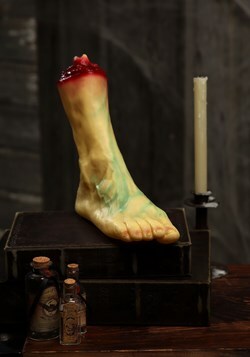 Or, welcome party guests toa gruesome scene when you scatter these props throughout your home. 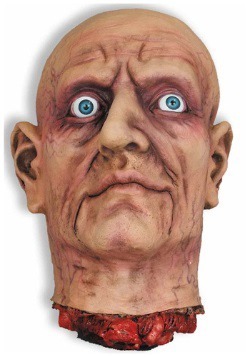 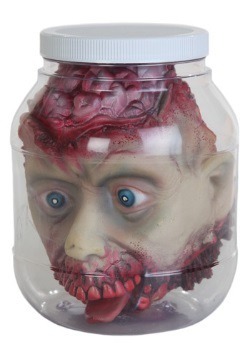 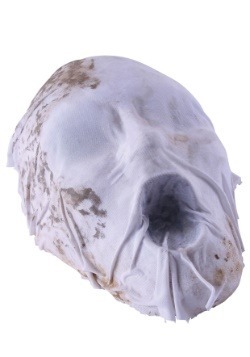 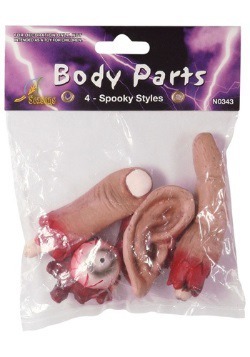 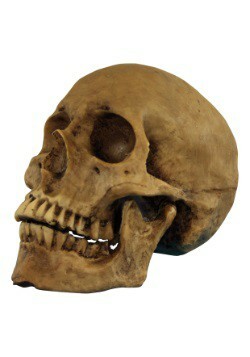 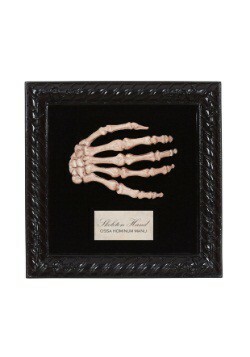 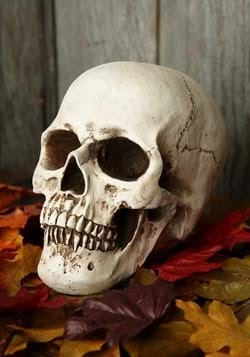 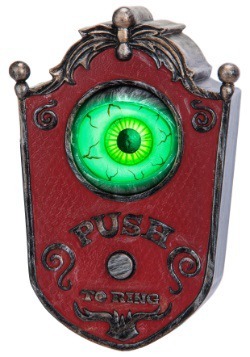 We sell detailed individual pieces or multi-packs of body parts so that you can customize your own house of horrors.